You know you are in Egypt when a friend offers you the number of her poo-man. He’ll come to your house, and they’ll email the results the same day, she explains enthusiastically. Another friend chimes in – “once I was late, and the the poo man was waiting at my house, eating koshary with one hand, and holding the specimen cups in the other.” At this point I’m just about rolling with laughter. Poop jokes are always funny in a house full of boys. Captain Jack wants to know whether we should send the kids to London for a doctor’s visit. He is one concerned daddy. I have diapers soaking in every sink in the house. The baby’s diaper rash is beyond awful, and the cloth diaper friendly stuff isn’t helping anymore. 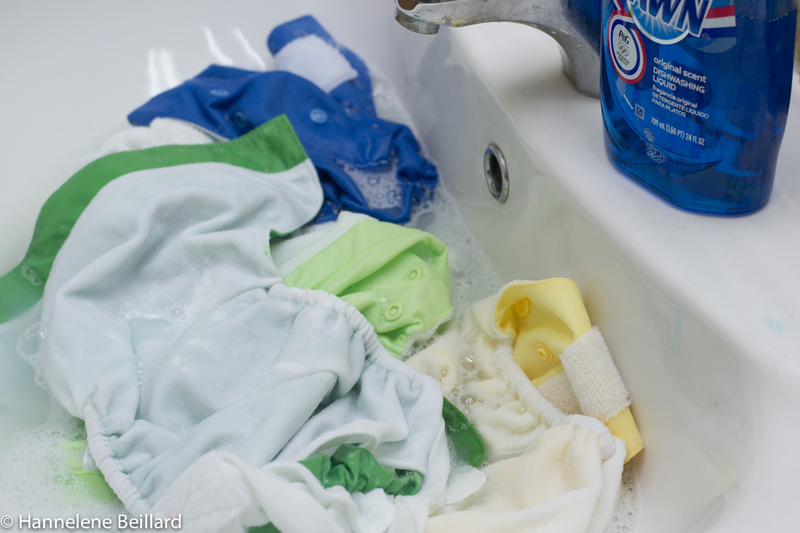 How to get desitin out of cloth diapers: blue dawn dish soap (no idea why it has to be blue) and a toothbrush. And lots and lots of time. Oh, the glamor of being an expat mom. After that, buy some disposable diapers. At least until poop-mageddon is over. Please let it be soon. The green mom squad will be kicking me out now. I spent this week in London for my very last work assignment. The week was filled with incredibly smart people trying to make the almost impossible happen seamlessly. These are the days when I love my job deeply, and know just how much I will miss it next week when I am no longer working. I’m feeling a bit lost without that very long to-do list. In my free moments I walked through Tescos – drooling over fresh beautiful pork products and aisles and aisles of wine, beer and liquor. I ate ridiculous amounts of back bacon, smoked ham, breakfast sausages. I went to some superb restaurants. I wandered the streets gawking at the clean, even sidewalks, the gleaming buildings, the short skirts women wear. I considered short skirts, but it was too cold. Low cut shirts? After nursing two boys well over a year each, that ship has sailed. Missed opportunities I’m sure. I met a friend, and we talked late into the night about work-life balance, budgeting when you no longer have a dual income family, and a sense of identity lost while you find your new place in the world. It is a week full of impressions, conversations, experiences. I know it all means something. 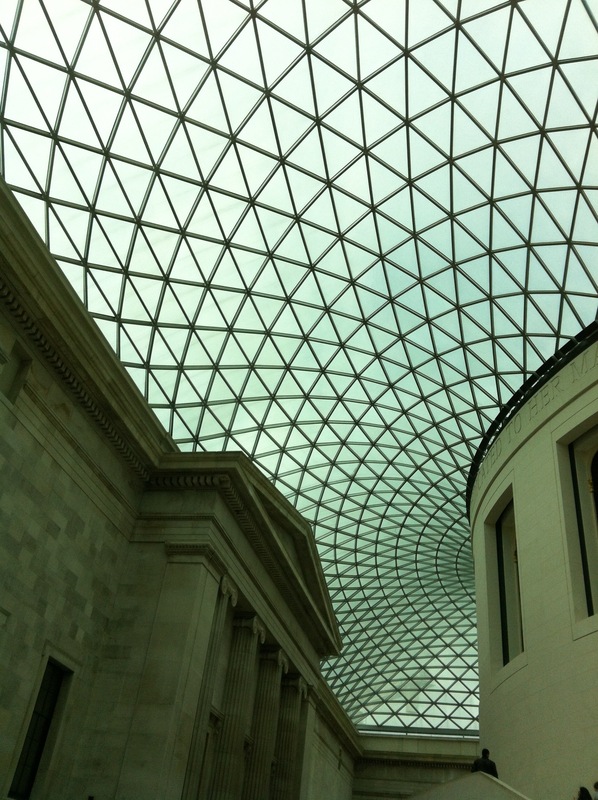 Today, I spent an hour in the British Museum. There is a Tennyson quote in the floor of the museum “and let thy feet millenniums hence be set in midst of knowledge”. I can’t wait a millennium, but wisdom will not be rushed. So grateful we get to see this. More later.